Home » Blog » Call for volunteer walkers! Crossroads Australia is seeking young people between the ages of 18-30 to commit to walking for one month to support the Culture of Life. 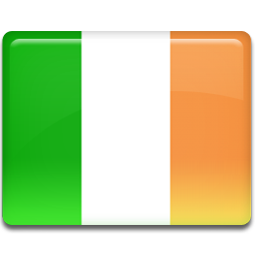 The dates are from December 13, 2012 – January 13, 2012. Crossroads will provide for all expenses during the course of the pilgrimage, including food, water, and lodging. Other young people who can not commit to a full month but can walk for a shorter period of time are also welcome to contact us to join the core group. 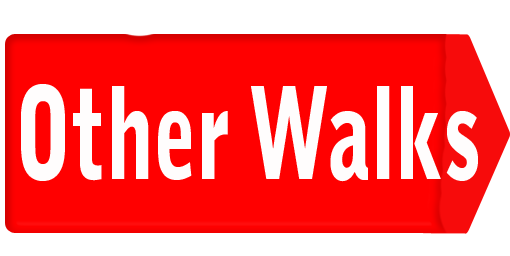 For more information, or to apply to be part of the walk, please visit the Crossroads Australia application page here. 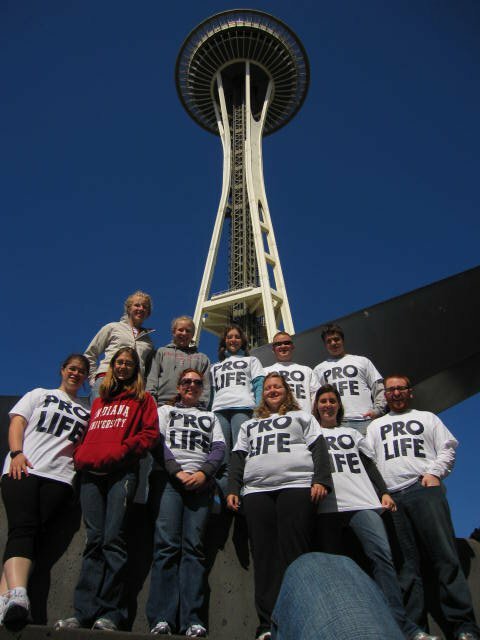 Crossroads was founded in the United States as a response to our late Holy Father, Blessed John Paul II’s call to take an active role in the pro-life movement in order to establish a Culture of Life. There are four cross-country pro-life walks in the US each summer. Every year, young adults walk great distances, witnessing to the dignity and sanctity of all human life from the moment of conception to natural death. 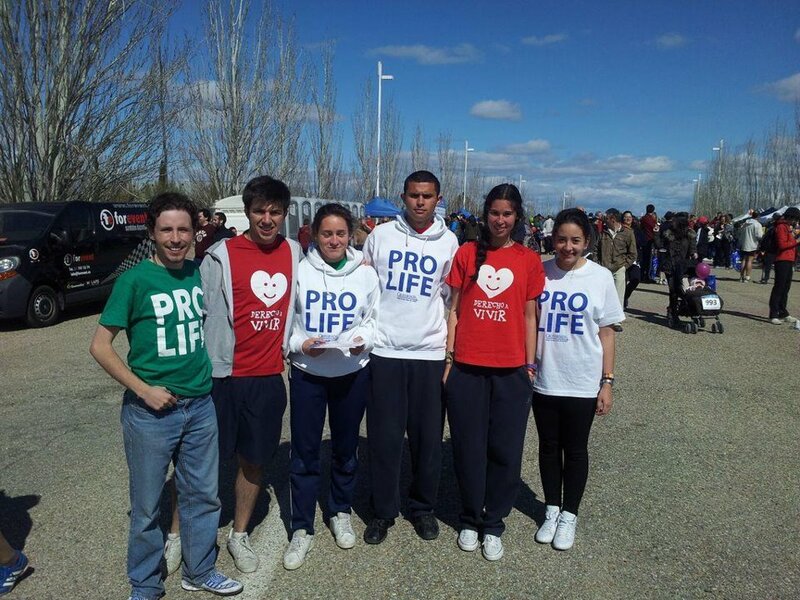 Crossroads also sponsors pro-life walks in Canada, Ireland, and Spain. During our pro-life pilgrimages, we strive always to join our efforts, prayers and small sacrifices with the sufferings of Christ Crucified for the sake of the innocent. Part of the mission of our walk is to speak to the survivors of abortion — the youth of our societies. 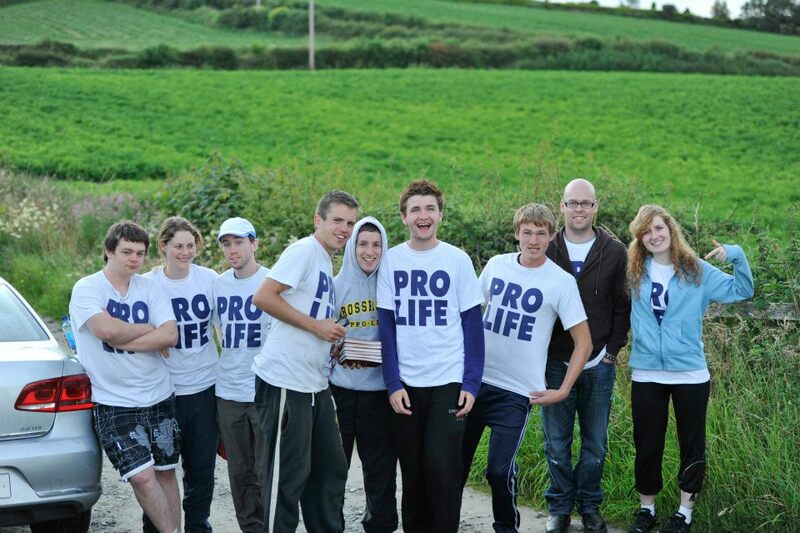 We also speak to parish groups to encourage pro-life activism in their communities. During the walk, we stop at local abortion mills along the route to participate in prayerful, peaceful protests and sidewalk counseling. Crossroads recognizes the need to spread the message of life and love through the means that the modern world provides. We actively participate in radio, television and newspaper interviews with the mainstream media as well as religious media outlets. 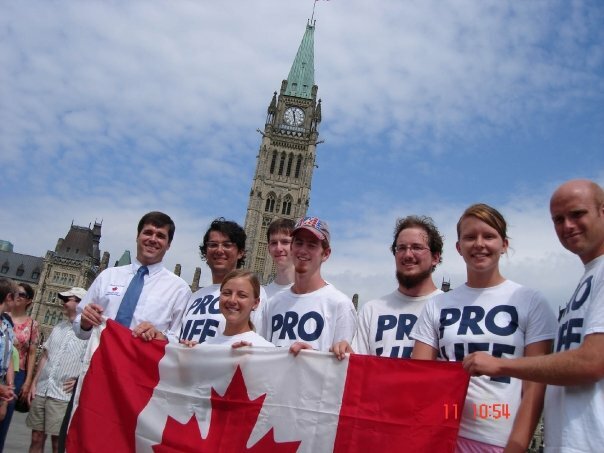 Crossroads is a Roman Catholic Pro-Life ministry faithful to the teachings of the Church. With this in mind, Crossroads welcomes and encourages members of other faiths to participate in its activities, noting that all Christians are charged with the duty to spread God’s Word and defend innocent life.